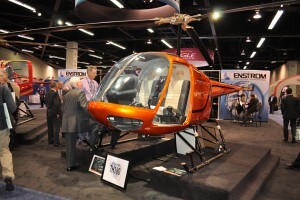 Two-seat trainer helicopter; it will have a governor and electric clutch for its engine. Resources related to the TH180 , provided by the Vertical Flight Society. Resources related to the TH180 , provided by public sources across the internet.